Known to mankind since prehistoric times, opium is arguably the oldest and most widely used narcotic. 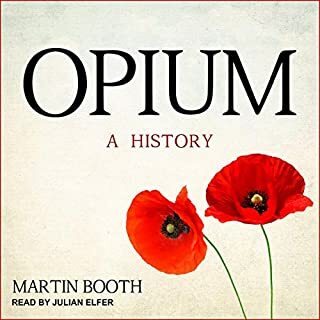 Opium: A History traces the drug's astounding impact on world culture - from its religious use by prehistoric peoples to its influence on the imaginations of the Romantic writers; from the earliest medical science to the Sino-British opium wars. 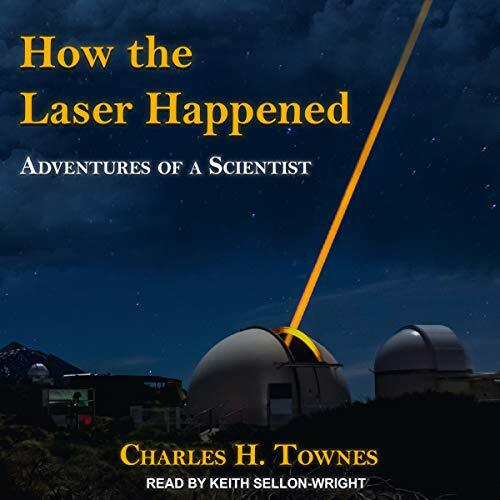 In How the Laser Happened, Nobel laureate Charles Townes provides a highly personal look at some of the leading events in 20th-century physics. Townes was inventor of the maser, of which the laser is one example; an originator of spectroscopy using microwaves; and a pioneer in the study of gas clouds in galaxies and around stars. Throughout his career, he has also been deeply engaged with issues outside of academic research. 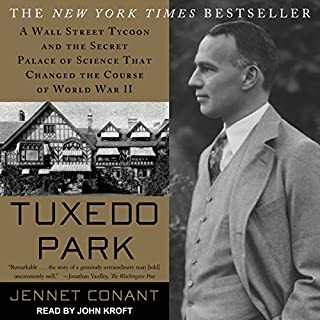 He worked on applied research projects for Bell Labs; served on the board of directors for General Motors; and devoted extensive effort to advising the government on science, policy, and defense. This memoir traces his multifaceted career from its beginnings on the family farm in South Carolina. 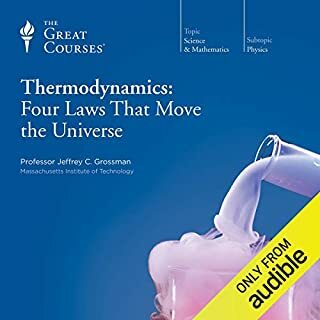 Spanning decades of groundbreaking research, the audiobook provides a hands-on description of how working scientists and inventors get their ideas. 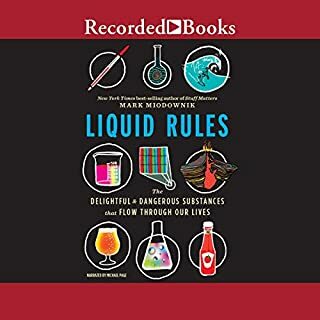 It also gives a behind-the-scenes look at the scientific community, showing how scientists respond to new ideas and how they approach a variety of issues, from priority and patents to the social and political implications of their work. In addition, Townes touches on the sociology of science, uncovering some of the traditions and values that are invisible to an outsider. A towering and energetic figure, Townes has explored or pioneered most of the roles available to the modern scientist. In addition to fundamental research, he was actively involved in the practical uses of the laser and in the court cases to defend the patent rights. He was a founding member of the Jasons, an influential group of scientists that independently advises the government on defense policy, and he played an active part in scientific decisions and policies from the Truman through the Reagan administration. 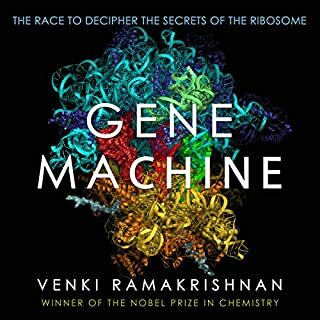 This lively memoir, packed with firsthand accounts and historical anecdotes, is an invaluable resource for anyone interested in the history of science and an inspiring example for students considering scientific careers. This book parallels Big Science, the book about Ernest Lawrence's time at Berkeley, as they both talk a lot about the full range of a scientific career, from attaining the PhD to retirement. Plenty of non-technical discussion about the MASER, LASER, interesting astrophysics utilizing both (coming from someone who finds it a challenge to get interested in astronomy), and a lot on considerations for proper patent protection. The book also goes into plenty of detail regarding day-to-day administrative difficulties being a scientist, and the author's significant involvement with the US gov't. The book is very well written and narrated. 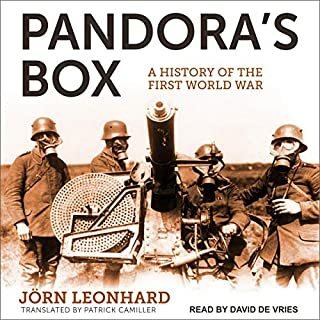 If Audible members were to ignore the date this book was written, I think it would get similar marks as Big Science.